With countless beautiful locations in the world, the list of Top 15 natural wonders is almost impossible to compile without compromise. This is our list of the world’s natural wonders, we think its about the nicest things that nature can offer. 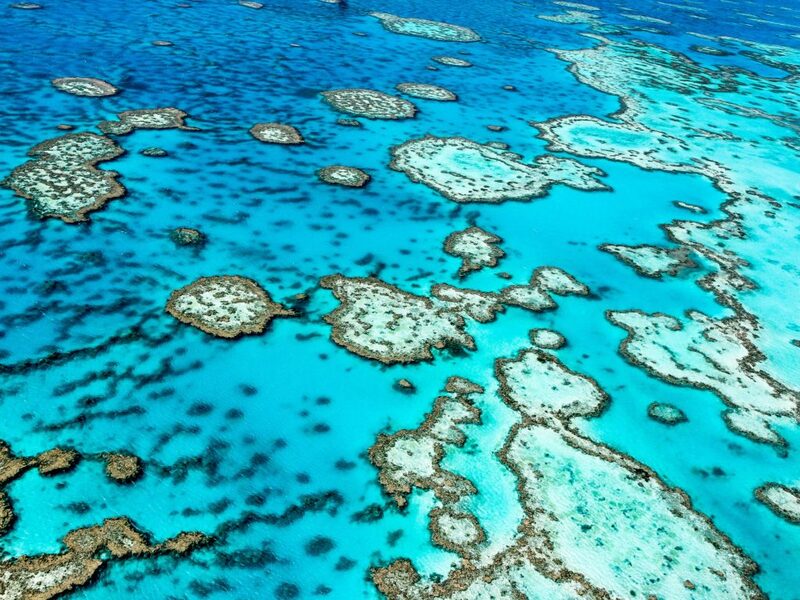 Great BarrierReef is the largest coral reef in the world with an area of more than 3,000 km. On Earth this is the only coral reef that can be seen from space and is the world’s largest coherent system of living organisms. The reef consists of several billion small organisms. The Great Coral reef has rich wildlife, green sea turtles, dolphins, whales, marine snakes and clowns live here as well. 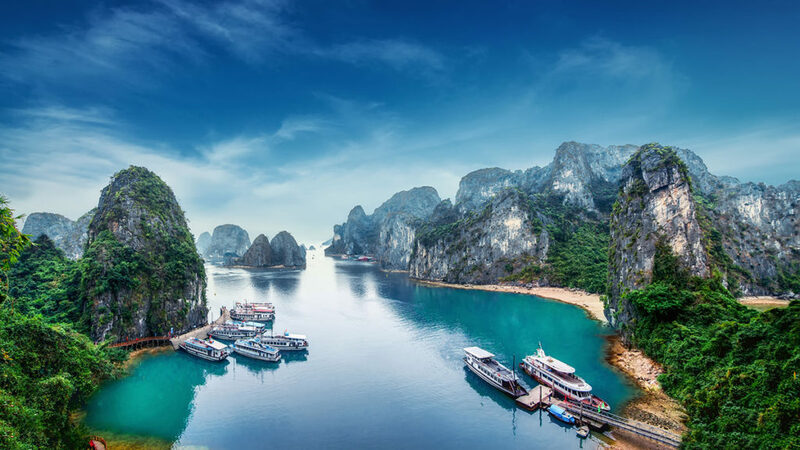 The Ha Long bay can be found in North Vietnam beyond a 120km long beach and its name means exactly: The descending dragon’s bay. There are thousands of islands in the bay, all covered with dense vegetation, with a magnificent panorama of limestone cliffs. Several islands are hollow, caves can be found, while other islands have ponds and there are some “floating” fishing villages also.